There are two bands called Love Child: 1) A New York band featuring Rebecca Odes, Alan Licht and Will Baum that released the albums Okay? (1991) and Witchcraft (1992). 2) A modern classic rock band from Great Britain featuring giutarist David Paul Carver and pianist Tim (TJ) Harrison. Their first album was entitled Timeless, they have also recorded other albums such as tears of the gods, and business as usual. 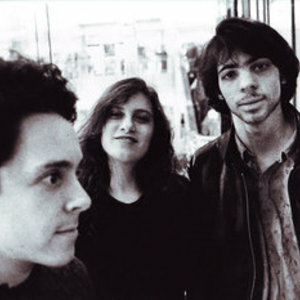 1) A New York band featuring Rebecca Odes, Alan Licht and Will Baum that released the albums Okay? (1991) and Witchcraft (1992). 2) A modern classic rock band from Great Britain featuring giutarist David Paul Carver and pianist Tim (TJ) Harrison. Their first album was entitled Timeless, they have also recorded other albums such as tears of the gods, and business as usual.